An accountant measures your numbers. An Ops Accountant grows your numbers. 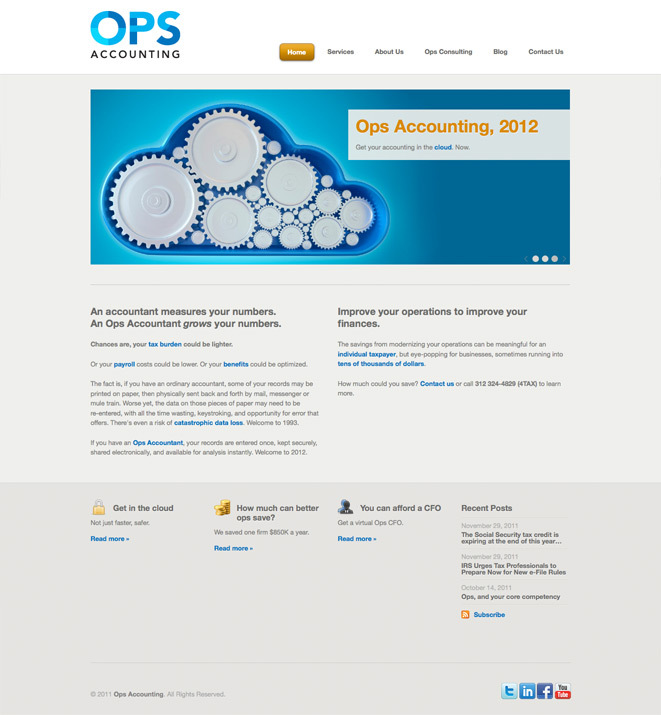 opsaccounting.com Not many accountants have great credentials in operations. Our new name staked that claim.